Harley Cosplay. . Wallpaper and background images in the Harley Quinn club tagged: photo. 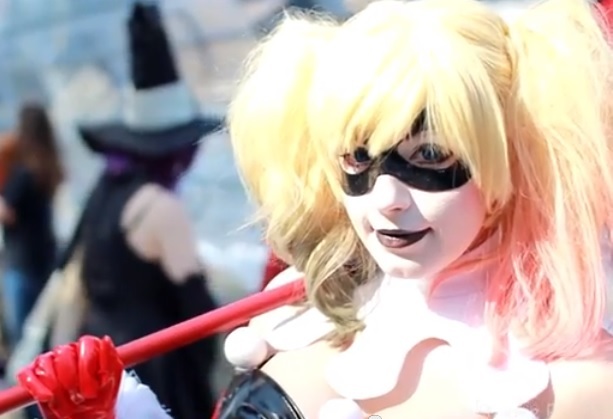 This Harley Quinn photo might contain occhiali da sole, occhiali scuri, ombre, and sfumature. Looks JUST like her! I'm British so no comic-con here!